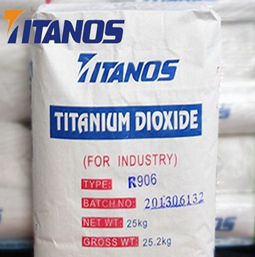 Titanium dioxide is the King of White pigments. 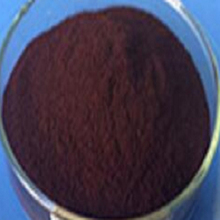 It is used to most of the White pigments and the light pigments. Therefore, the amount of White pigments used in the paint production will be much more than other pigments.The name King of White pigments is not needed. The commonly used White pigments used in the paint are zinc White, zinc, barium White and titanium White. 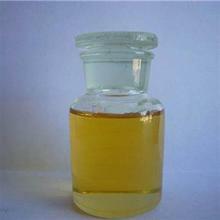 As a result of coating of some synthetic resin polymerization degree is bigger, if join zinc white, because zinc white has alkalescent, with the free fat in coating prevent acid action and have thicken tendency;If add white of zinc barium, criterion weatherability is poor.However, the use of titanium dioxide can improve the above shortcomings.Because titanium dioxide particles are fine and uniform, photochemical stability is high. 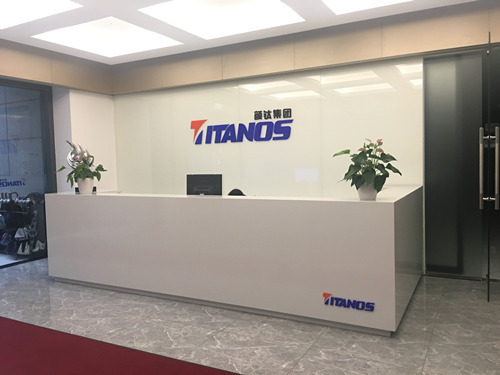 In terms of hiding power, rutile type titanium dioxide is 7 times that of zinc white, 5.56 times that of barium zinc white, and anatase type titanium dioxide is 5.57 times that of zinc white and 4.3 times that of barium zinc white.In terms of achromatic power, rutile titanium dioxide is 8.3 times as white as zinc, 6.25 times as white as barium zinc, 6.4 times as white as anatase titanium dioxide, and 4.8 times as white as barium zinc.In terms of effect, 1t titanium white is at least equal to 4t zinc and barium white;In terms of service life (refers to outdoor resistance to powdering), the coating with titanium white pigment is three times higher than that with zinc and barium white pigment.Therefore, the use of titanium white can greatly reduce the amount of pigment in the whole coating, at the same time the paint made of bright color, not easy yellowing, light resistance, heat resistance, wear resistance, weather resistance, alkali resistance, sulfur resistance, dilute acid resistance. 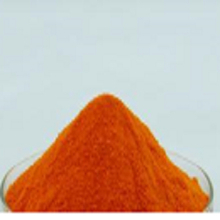 It is because titanium white has better performance than zinc white, zinc barium white, and even become the essential best white pigment in paint production.The amount of titanium White used shall be more than 90% of the total Pigment used and more than 95% of the White Pigment used. Therefore, it is also called King of White pigments. Believe that art friends are know, white paint is all pigments used in the fastest, because color pigment and the integration of other swap out other color, can be used in almost all the color of white, so the pigment should choose good, only good pigment tone color in the picture, color durability is better.